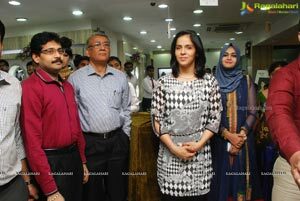 'Artistry' the exclusive exhibition and sale of gold, diamond and precious gems jewellery of Malabar Gold & Diamonds was inaugurated by ace badminton player Ms. Saina Nehwal at the Malabar Gold & Diamonds showroom in Babu Khan Mall, Somajiguda Circle, Hyderabad. 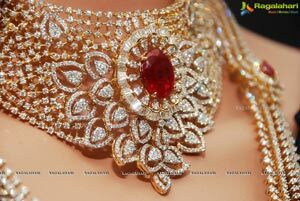 Distinguished guests along with management representatives of Malabar Gold & Diamonds were present at the function. 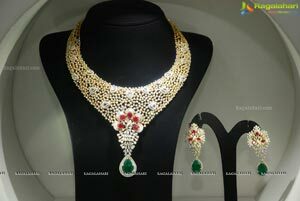 The intricately crafted ornaments on display are creations of master craftsmen. 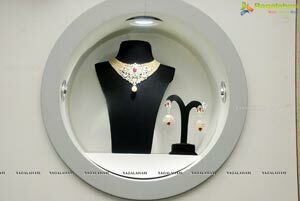 Each piece illustrates their expertise and ingenious skills, justifying the theme of the show 'there is art in every jewel'. 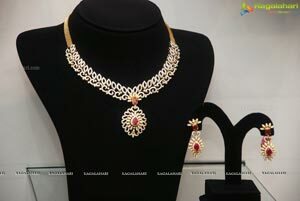 The exhibition will conclude on November 30, 2014. 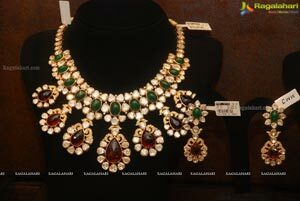 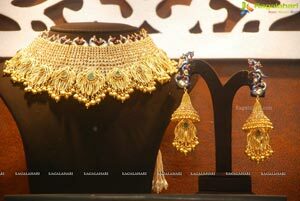 Apart from the exclusive brands of Malabar Gold & Diamonds, an added attraction of the show is ’AZVA' bridal jewellery, exquisite brand from the famed World Gold Council with designs crafted in 22-karat gold, The show features handpicked creations from Malabar Gold & Diamonds brands: timeless elegance of exquisite sparkle from MINE - diamond jewellery, grand designs of ERA - uncut natural diamond jewellery,- traditional Indian designs reflecting our culture from DIVINE - Indian heritage jewellery, handcrafted designs in traditional richness from ETHNIX - handcrafted jewellery, graceful collection with precious stones from PRECIA - precious gems jewellery and attractive jewels in cute designs, product of the latest child friendly technology from STARLET - kids'jewellery. 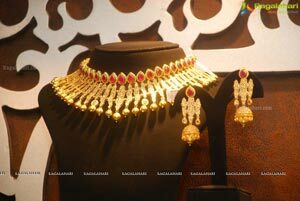 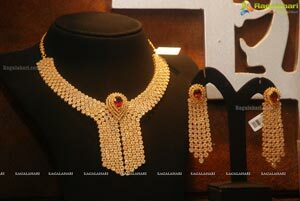 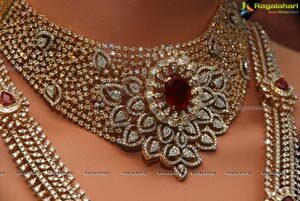 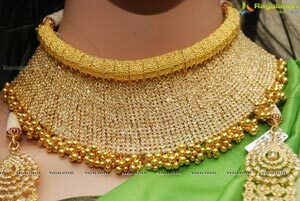 Apart from being an opportunity to buy exquisite jewellery, 'Artistry' is expected to be a visual treat for connoisseurs of fine art, mentioned Kalyan Ram, Marketing Head, A.P and Telangana. 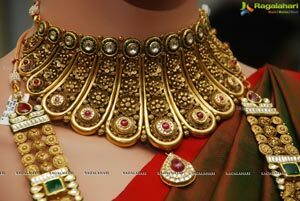 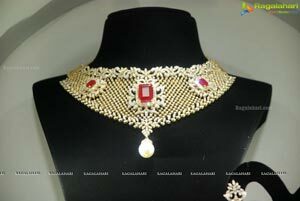 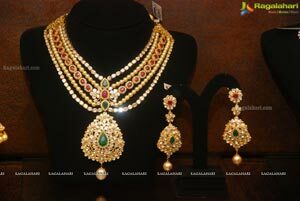 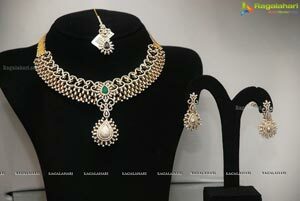 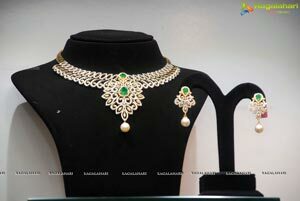 Malabar Gold & Diamonds sells only BIS Hallmarked 916 Gold, IGI Certified Diamond jewellery, PGI certified Platinum jewellery and hallmarked silver jewellery. 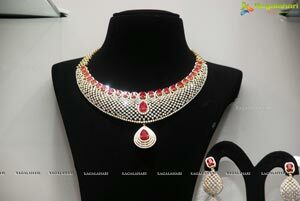 All products come with a detailed and transparent price tag with details like gross weight, stone weight, making charge, stone charge and net weight. 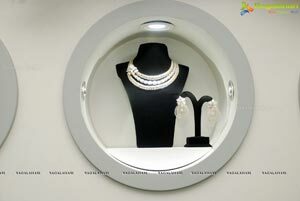 This enables the customers to easily understand the product pricing and plan their purchase. 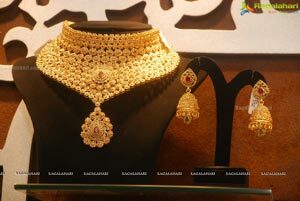 Malabar Gold & Diamonds' value-added services include lifelong free maintenance, one-year free insurance coverage and buy-back guarantee for all its ornaments. 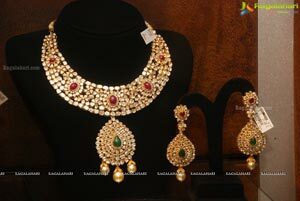 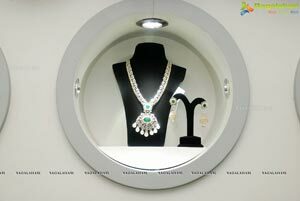 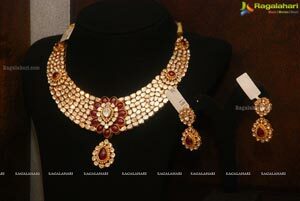 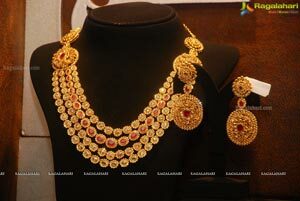 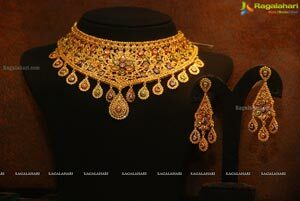 In order to ensure purity, Malabar Gold & Diamonds showrooms have Carat analyser facility. 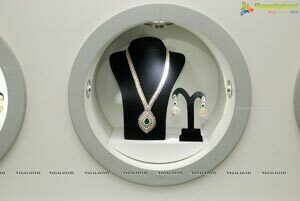 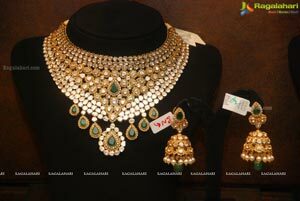 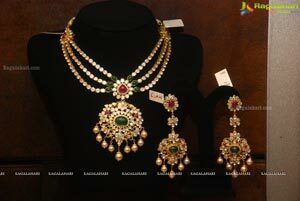 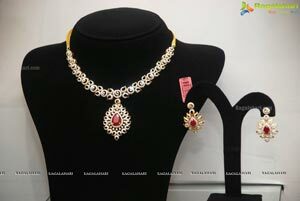 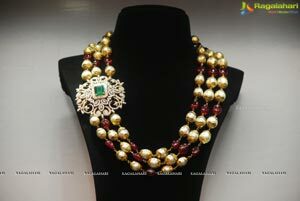 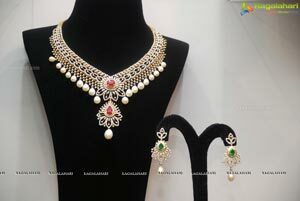 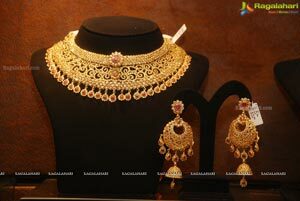 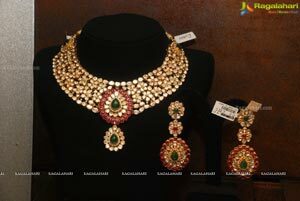 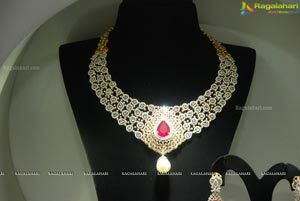 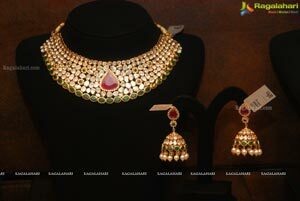 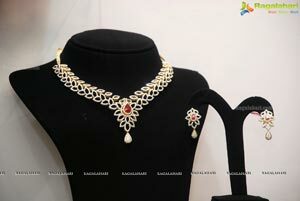 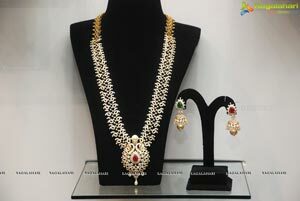 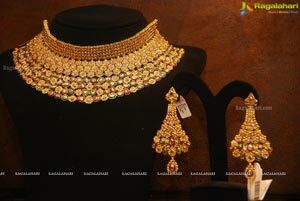 Malabar Gold & Diamonds, one amongst the most trusted jewellery brands is the flagship company of the Malabar Group of Companies, a fastest growing business conglomerate of India. 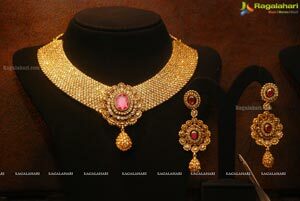 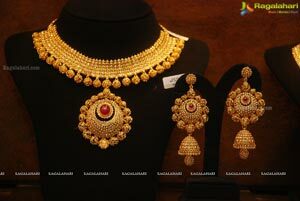 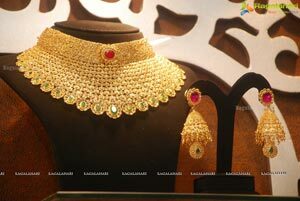 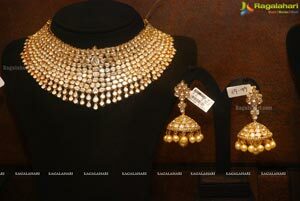 Malabar Gold & Diamonds is a trendsetter in the retail gold industry having 121 showrooms across India, Singapore and the GCC.